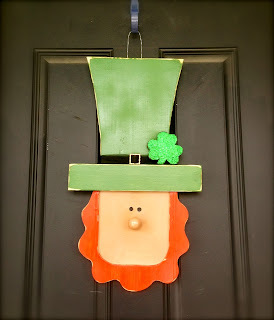 Mr. Leprechaun. I found the idea HERE. Mr. Leprechaun Sr. This one is 4 ft tall. 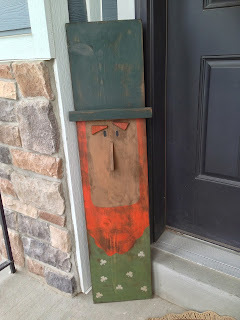 I made him the same way I made my Uncle Sam. 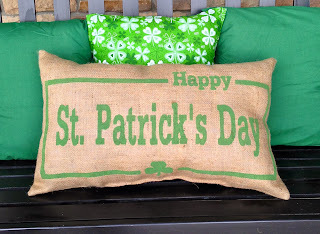 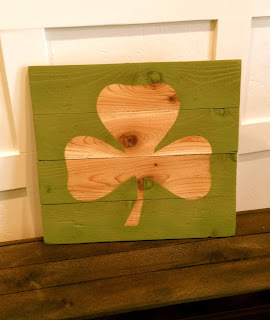 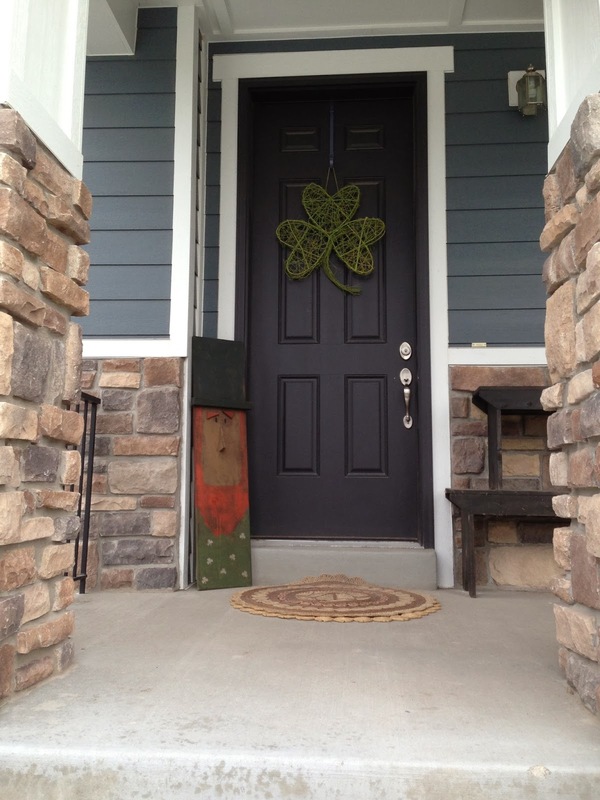 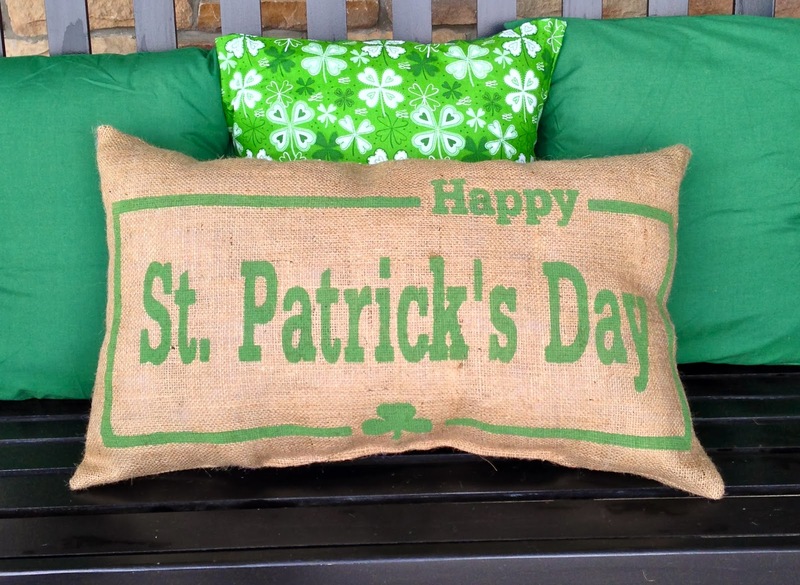 I made a pallet with cedar fence slats, then spray painted around a shamrock. Here again, I made a pallet and then stenciled on the word "Lucky" with green acrylic paint. 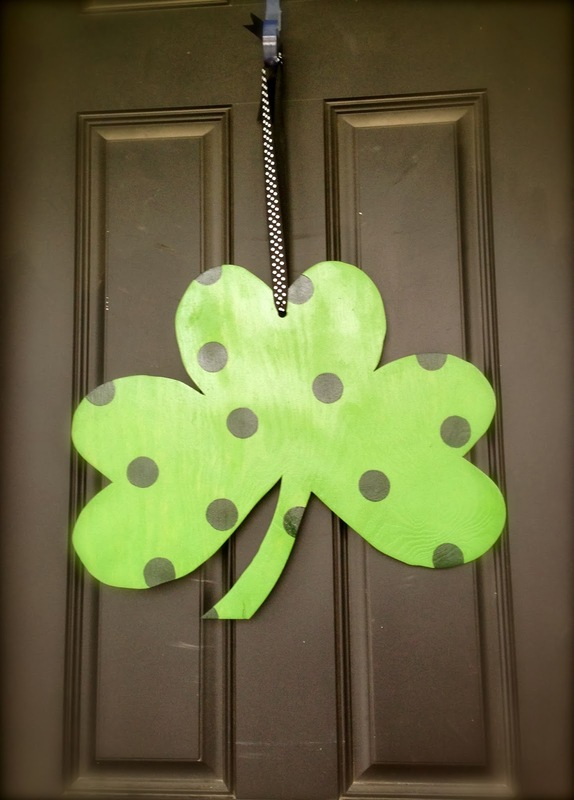 #17 cut out of wood. 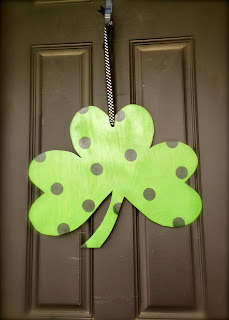 I made the shamrock last year.